Summary possession is when you ask the Justice of the Peace Court of Delaware to terminate the lease and have the tenant order removed from the property or you give them possession of the property. Summary possession is a procedure where you file a complaint with the Justice of the Peace Court, detailing exactly what the tenant had done wrong, whether it be rent or breach of a provisional lease or breach of a local state or country code. When you file for summary possession, the court must serve the tenant with a copy of the complaint and you will get a trial date and the court will hear your case. If you have any questions about summary possession, please contact your local landlord-tenant attorney. The law firm of Mattleman, Weinroth & Miller, P.C., is composed of experienced landlord/tenant attorneys throughout the state of Delaware. 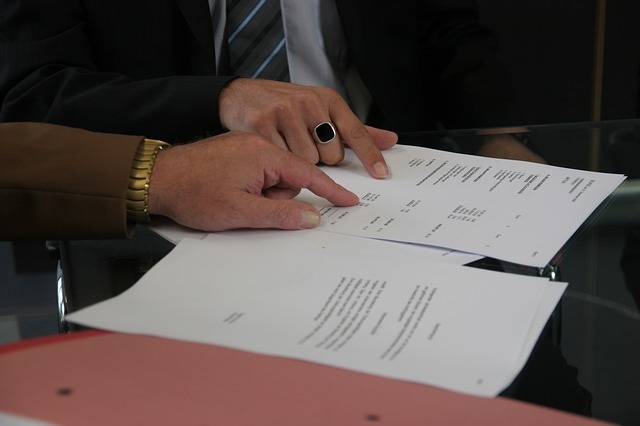 Please contact the office for a free initial consultation and get any questions answered regarding summary possession.